That’s why it’s so important that the agent you choose to guide you through this journey is your trusted expert and advocate. EXIT REALTY NUMBER ONE has a team of experienced, qualified real estate professionals ready to help you find homes for sale that meet all of your criteria. Your specialized EXIT REALTY NUMBER ONE Agent will walk you through each step of the buying process. When you offer a superior level of service, the word spreads quickly. EXIT REALTY NUMBER ONE agents are on a different level due to our unique training, coaching, marketing and technology solutions. 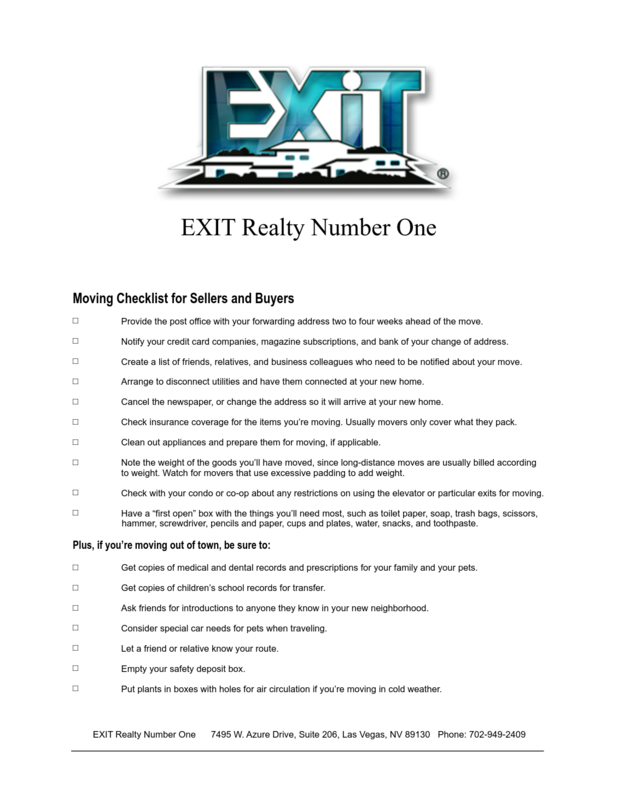 Why Buy with EXIT REALTY NUMBER ONE? Regardles of where you’re searching for properties, we can help you find the perfect home. We understand how important it is to be “in the know” as a buyer. And, sometimes that means taking things into your own hands. That’s why we’re happy to provide you with the tools you’ll need to search for an agent and properties, estimate your mortgage and set a plan for buying the new home of your dreams!